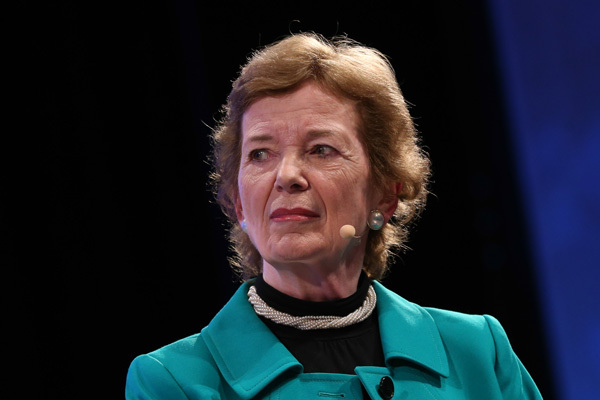 Mary Robinson speaks frankly at the Berlin Energy Transition dialogue on the role Germany must play in a just transition out of coal for good. 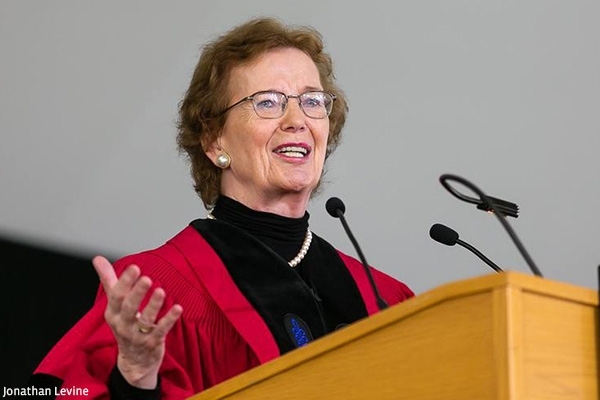 Accepting the 2019 Kew International Medal for her work on climate justice, Mary Robinson called out fossil fuel companies for losing their social licence to operate. 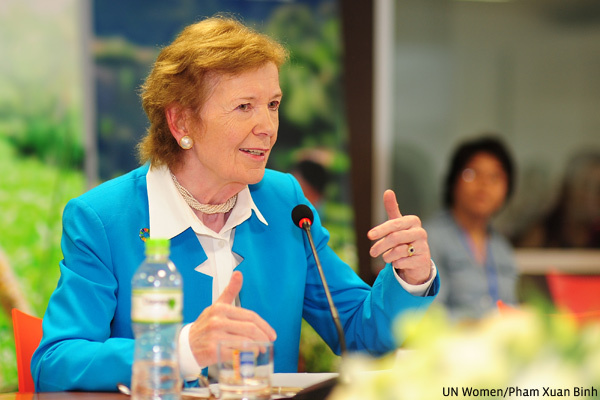 Mary Robinson discusses the outstanding achievements of powerful women and what remains to be done to encourage the success of future female leaders at Women in Power event at the United Nations. 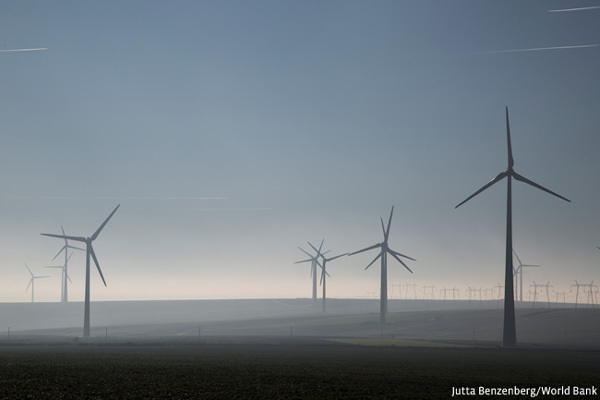 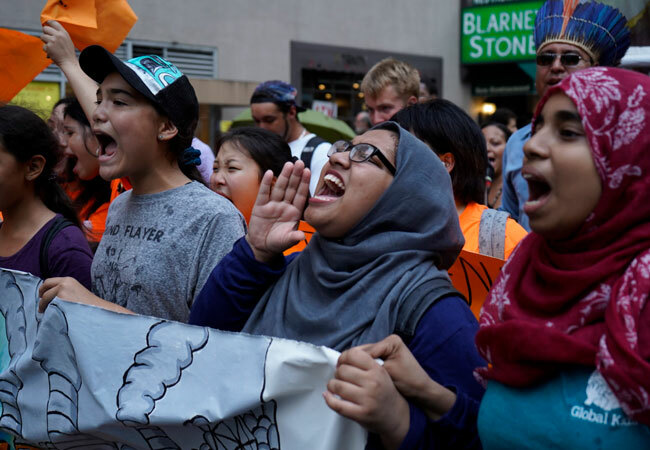 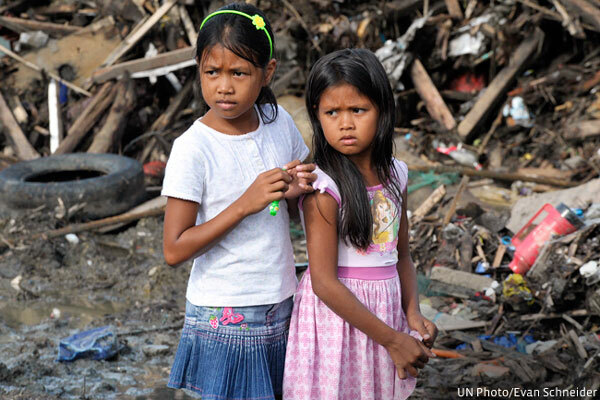 Young people are rising up to demand urgent climate action from their leaders. 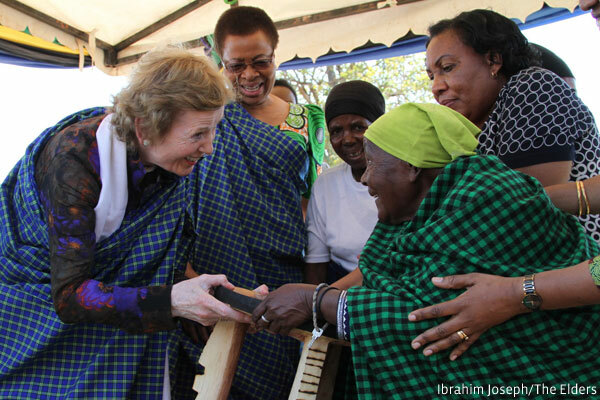 On behalf of The Elders, Mary Robinson commended them for speaking truth to power. 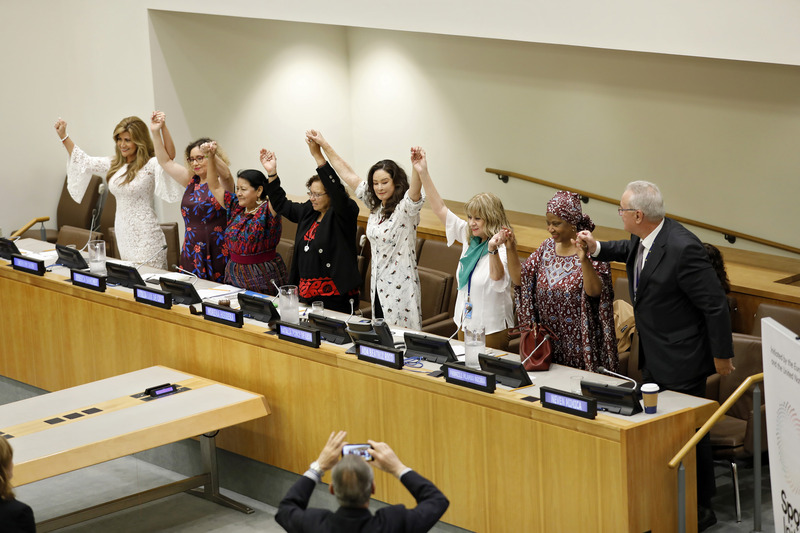 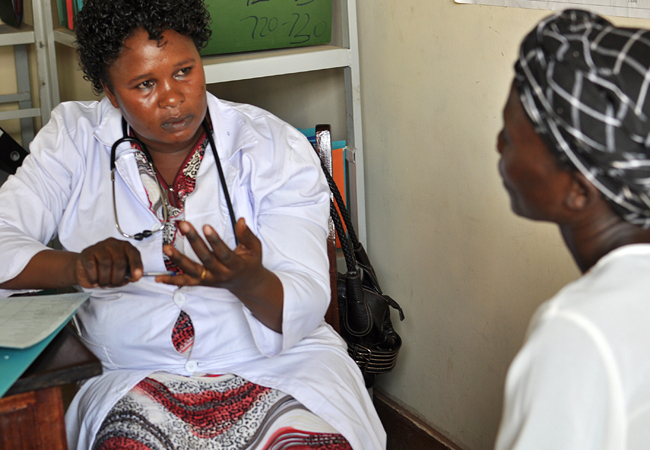 Mary Robinson highlights women's achievements in transforming healthcare at the Commission on the Status of Women Side Event: Health for All Through Women's Human Rights. 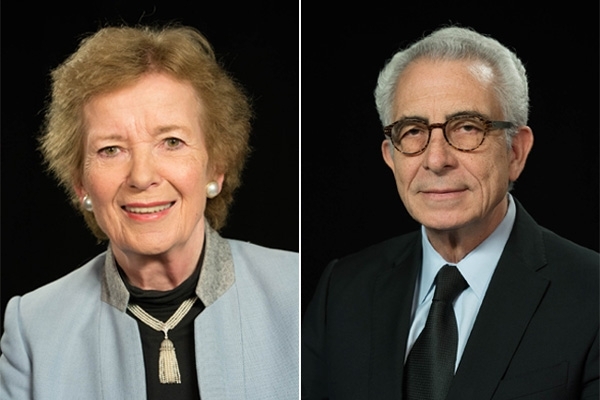 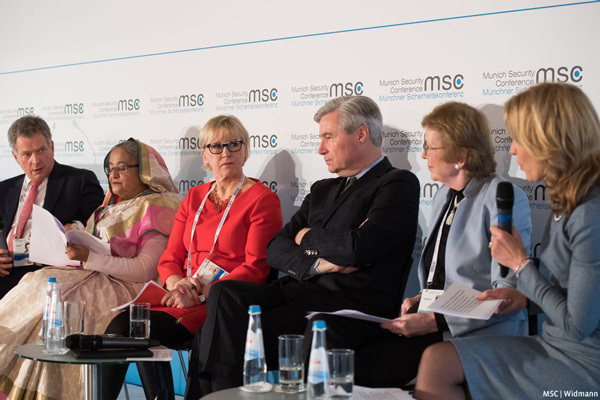 On 15-17 February, Lakhdar Brahimi and Mary Robinson announced a new agenda on nuclear minimisation at the Munich Security Conference. 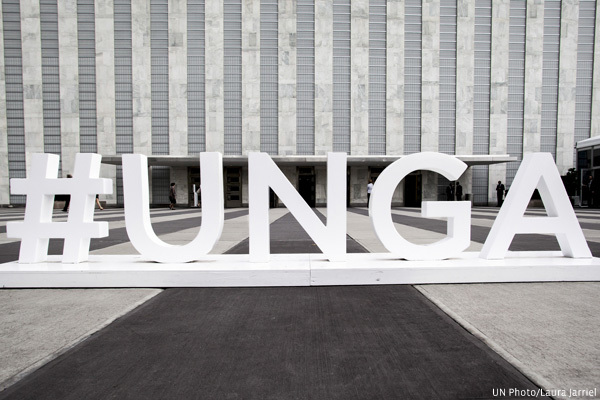 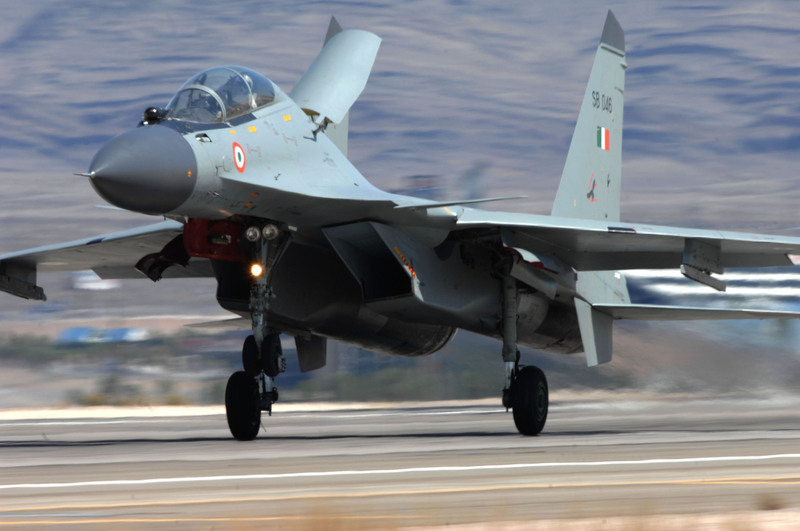 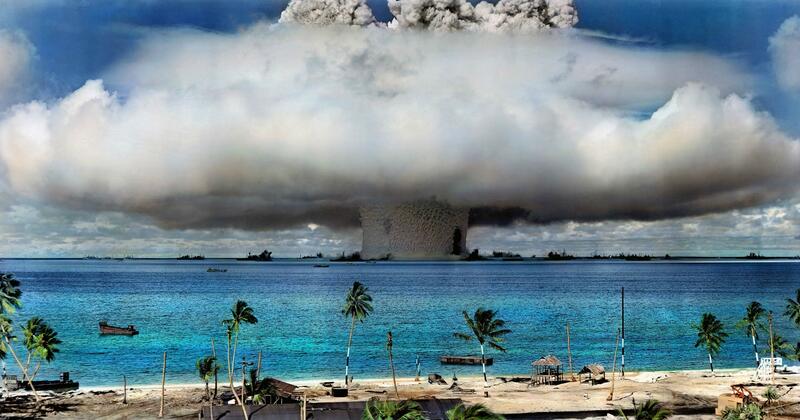 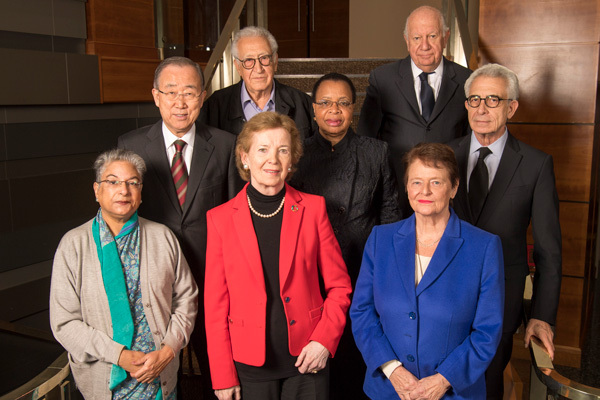 The Elders advocate a "minimisation" agenda to further the cause of nuclear disarmament and non-proliferation and safeguard peace. 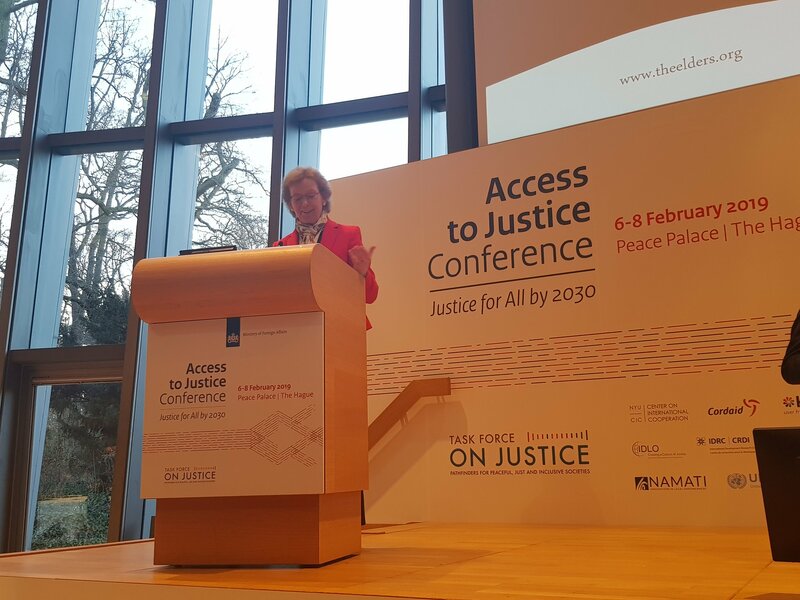 Hina Jilani and Mary Robinson launch The Elders' new Access to Justice programme in The Hague, during the final meetings of the Task Force on Justice. 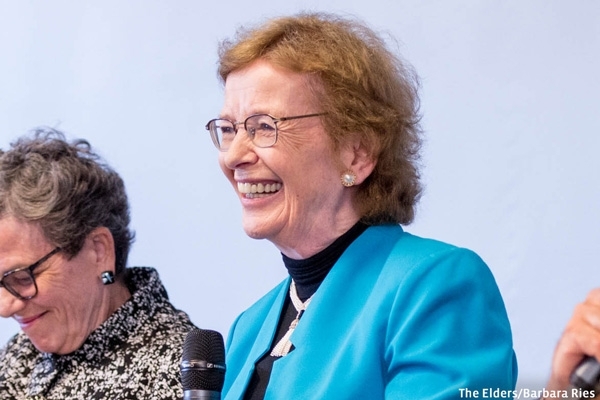 At the launch of The Elders' new programme on Access to Justice, Mary Robinson explains why the time is right for a new push for justice for all. 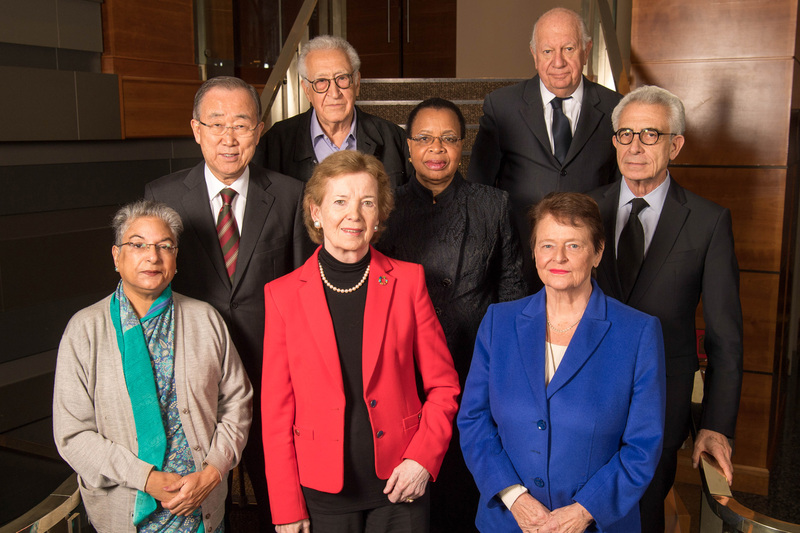 The Elders are launching a new programme on Access to Justice because without justice, the SDGs cannot be achieved. 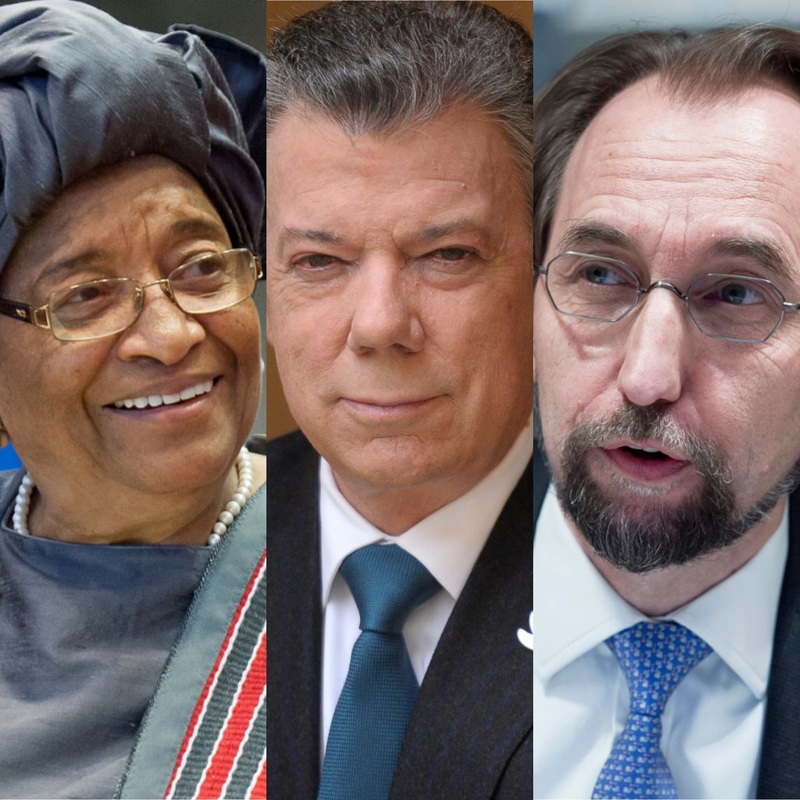 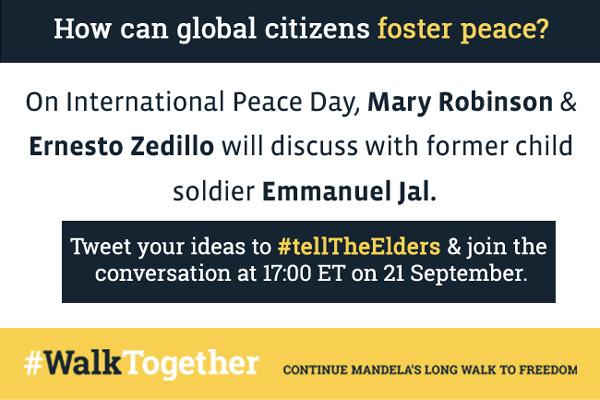 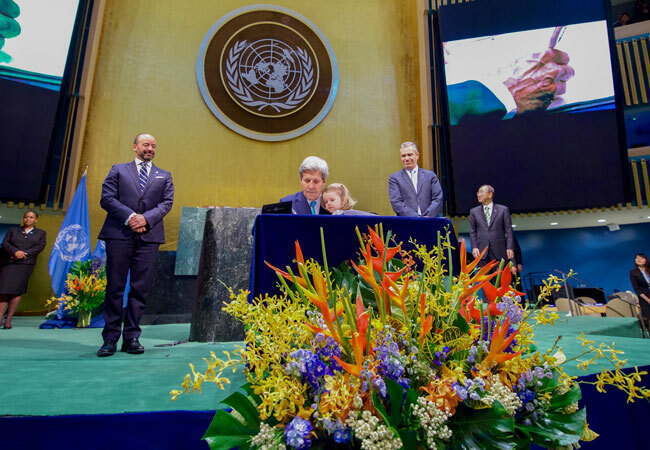 The Elders announced three new members today: Ellen Johnson Sirleaf, Juan Manuel Santos and Zeid Raad Al Hussein. 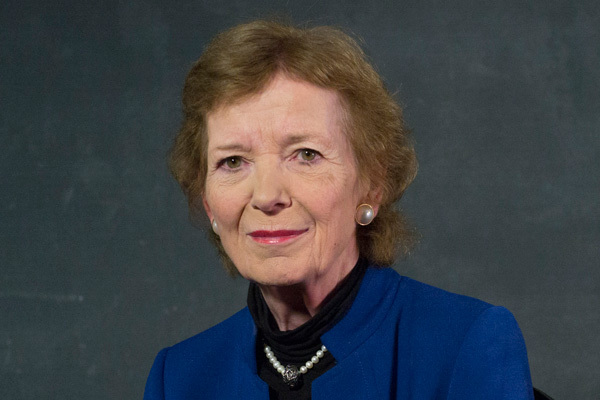 Mary Robinson describes how promoting and protecting human rights and progress towards the realisation of the SDGs are interrelated and mutually reinforcing. 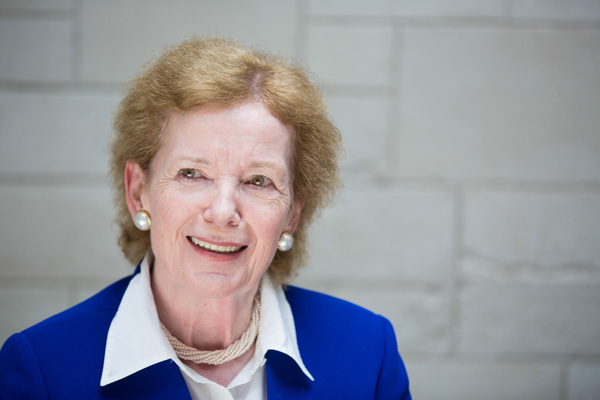 Mary Robinson reflects on the events on 2018 and looks forward to the Elders priorities for the coming year: climate change and nuclear proliferation. 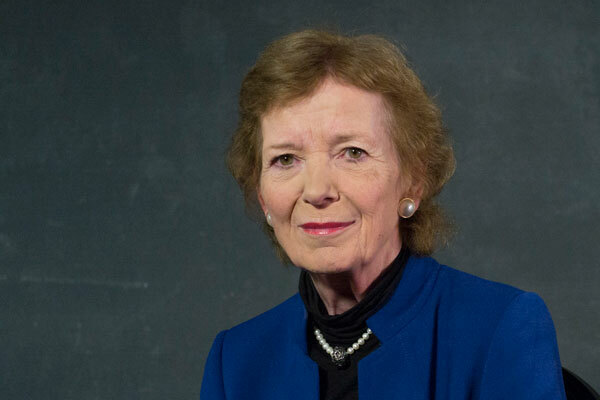 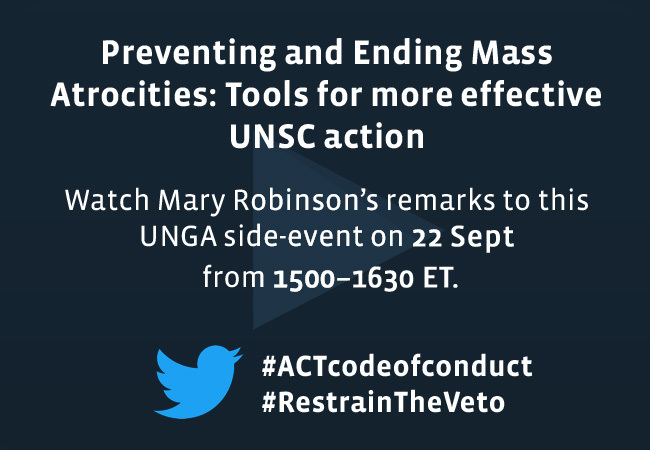 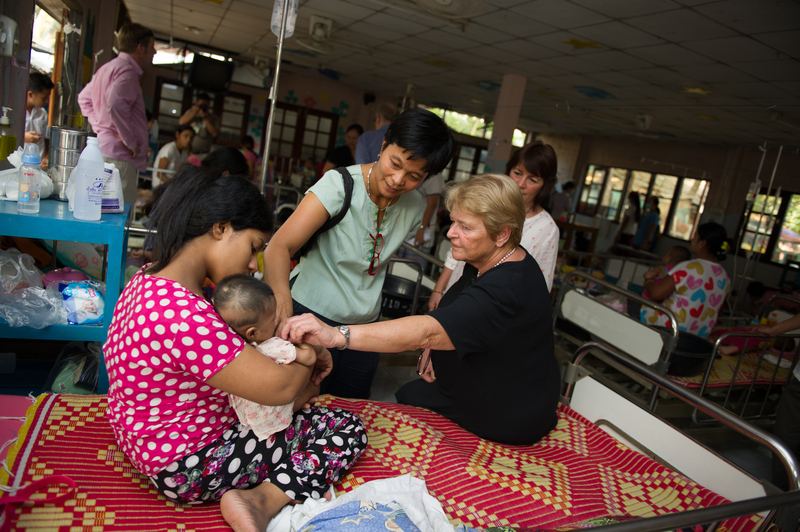 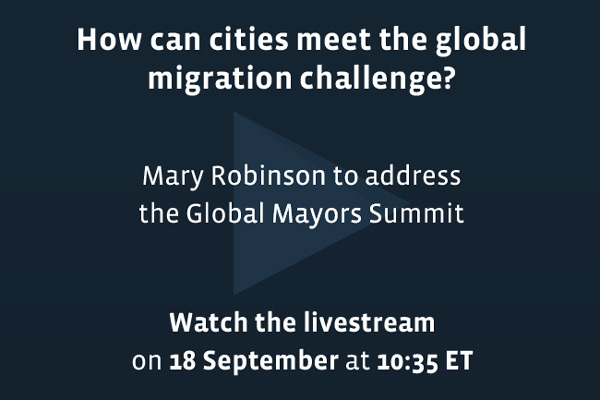 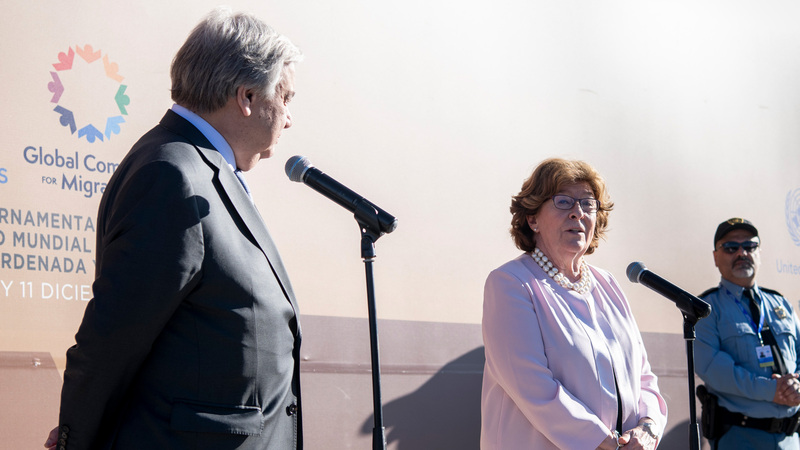 Writing in TIME, Mary Robinson calls on leaders to recognise the realities of our globalized world and embrace the sovereignty that the UN Global Compact on Migration provides. 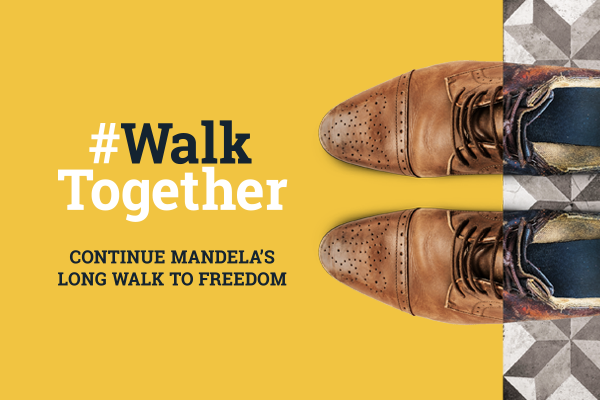 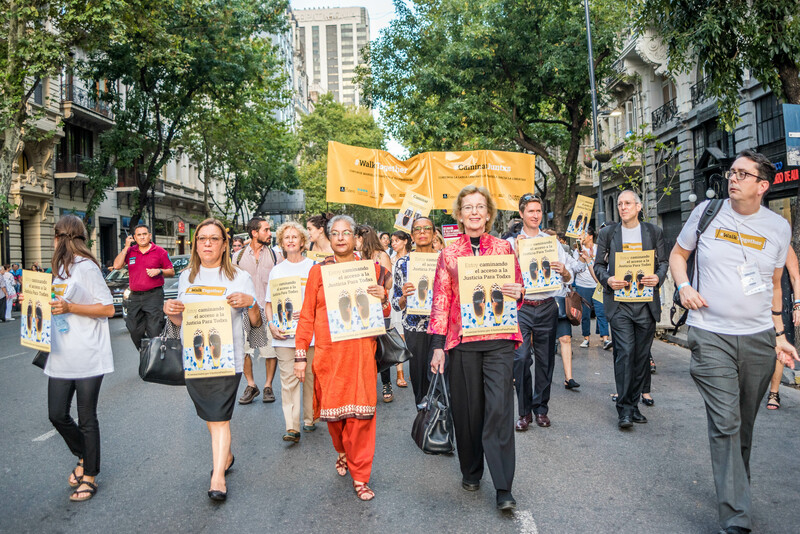 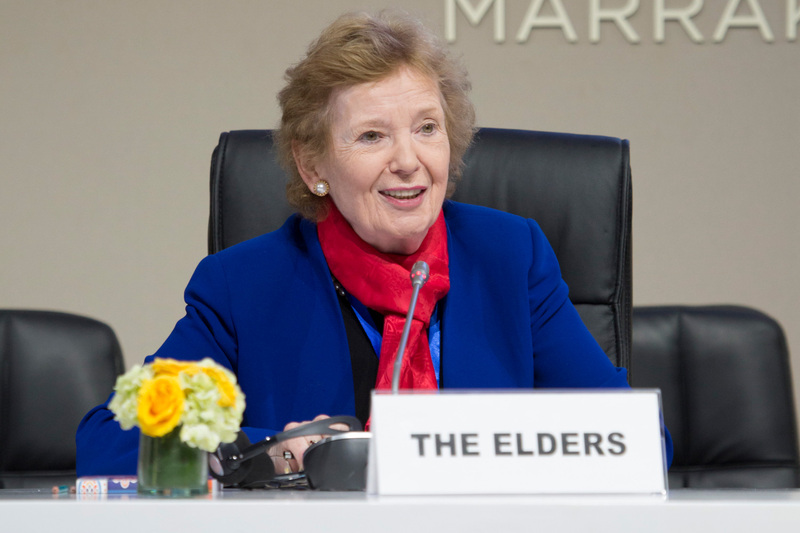 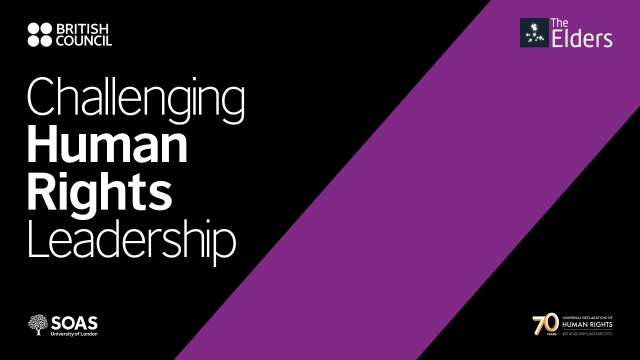 Mary Robinson, Chair of The Elders, reflects on the key challenges facing the group as it enters its second decade, and how it will continue to build on Nelson Mandela's vision of a freer, fairer world. 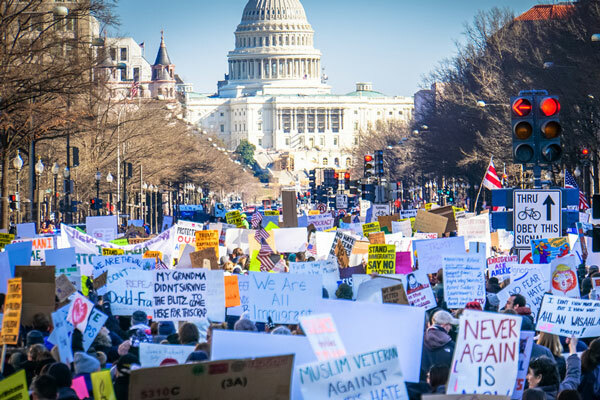 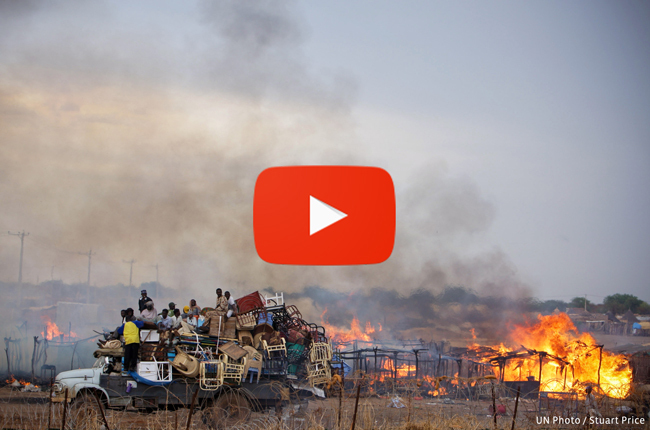 A selection of one-minute films from The Mobile Film Festival highlighting the most pressing human rights issues of today. 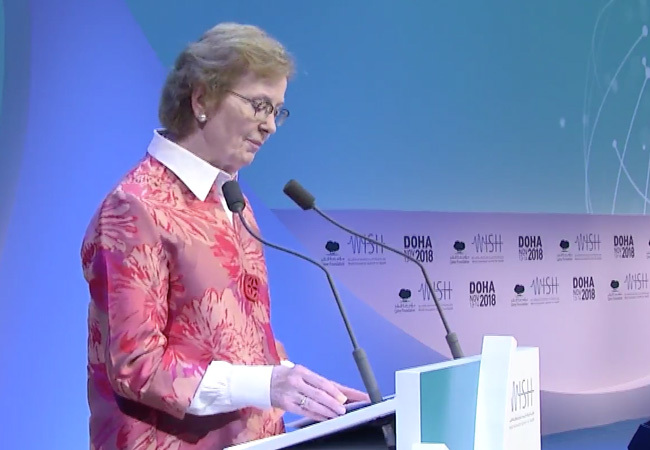 Mary Robinson underscores the interlinking challenges of climate change and planetary health, during a keynote address to the World Innovation Summit for Health (WISH) on 14 November in Doha. 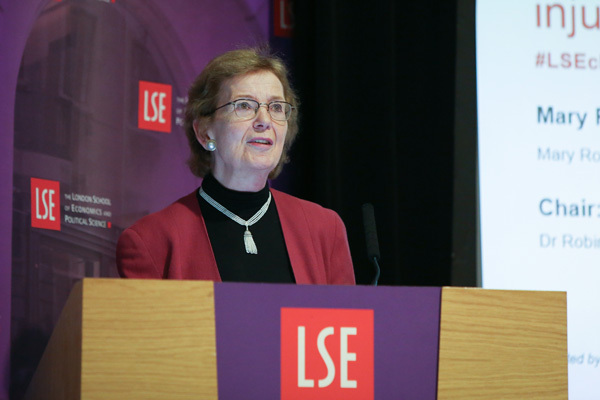 Mary Robinson reflects on her appointment as Chair of The Elders and our recent board meeting in London. 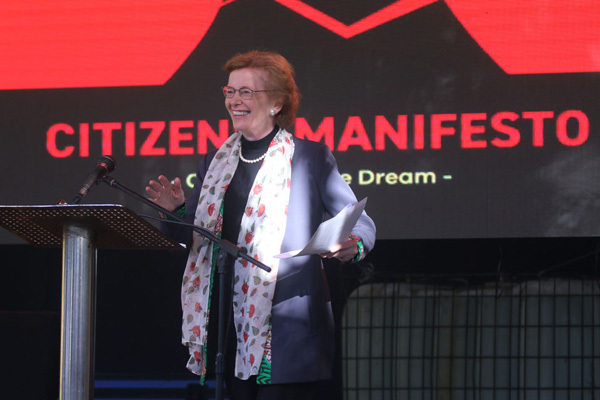 In this, her first public message, she calls for holistic leadership that places the interests of ordinary people centre stage. 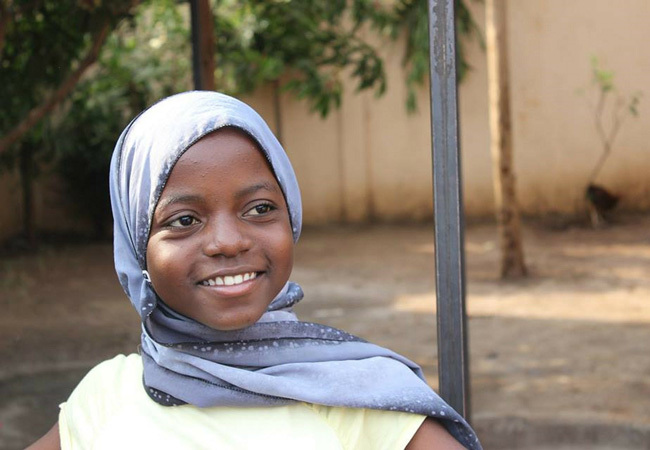 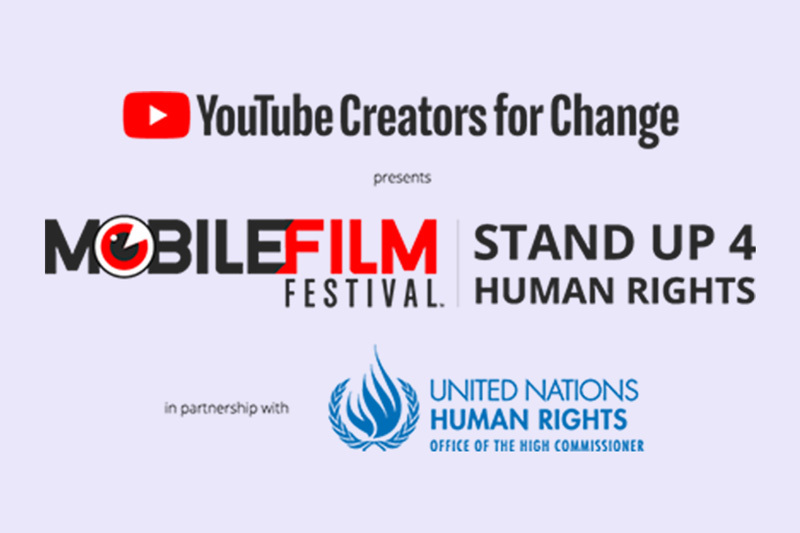 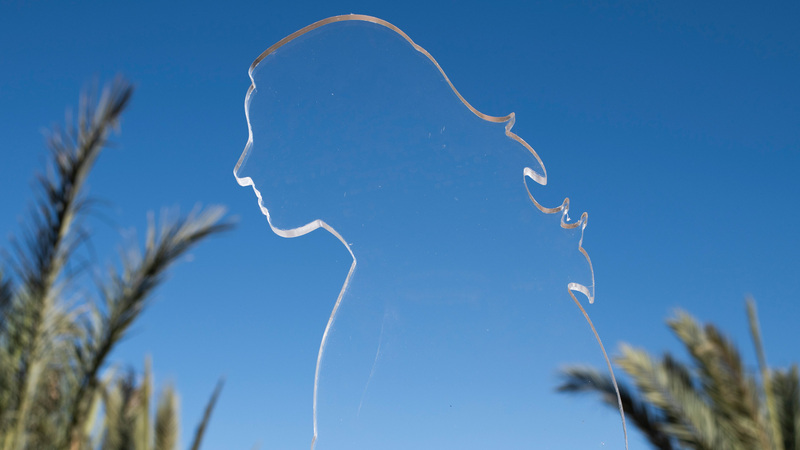 To mark the 70th anniversary of the Universal Declaration of Human Rights, the Mobile Film Festival will showcase films with the theme: Stand Up for Human Rights. 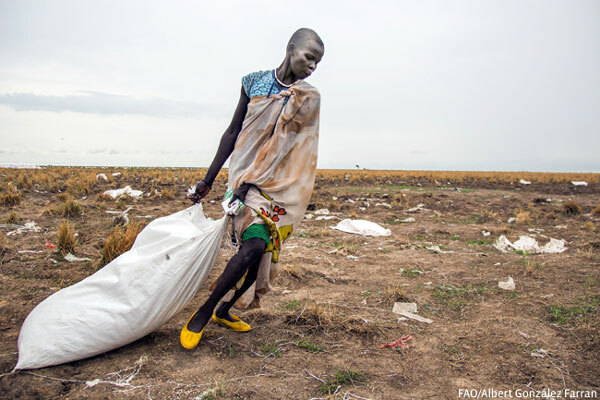 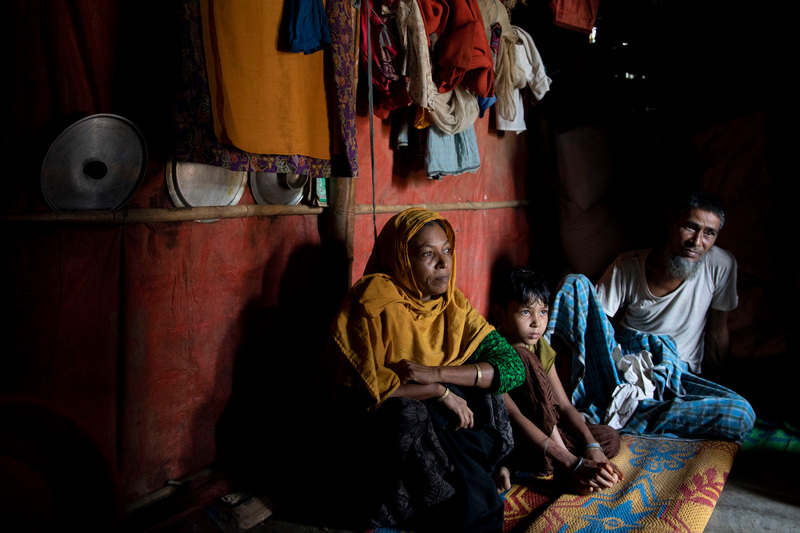 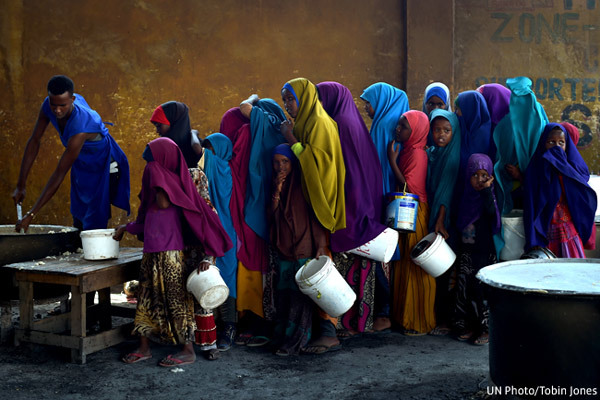 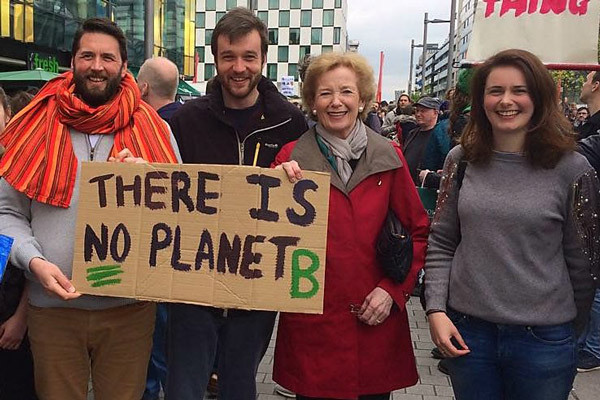 Mary Robinson highlights the enduring relevance of the Universal Declaration of Human Rights in protecting the vulnerable against the effects of climate change as we mark the 70th Anniversary of the UDHR. 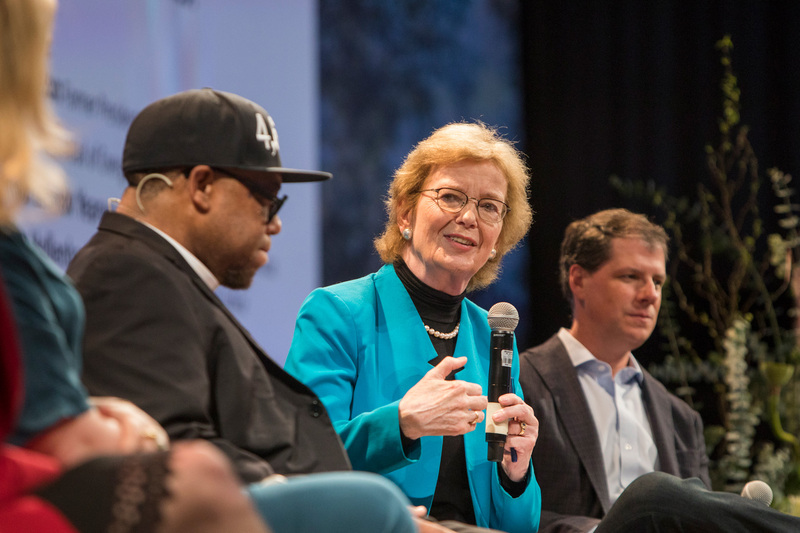 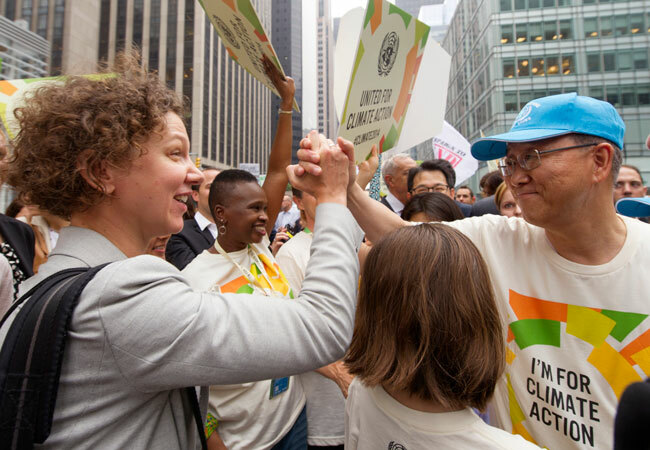 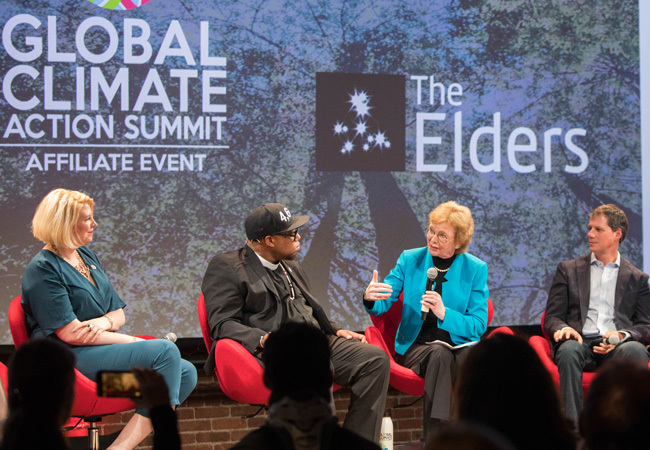 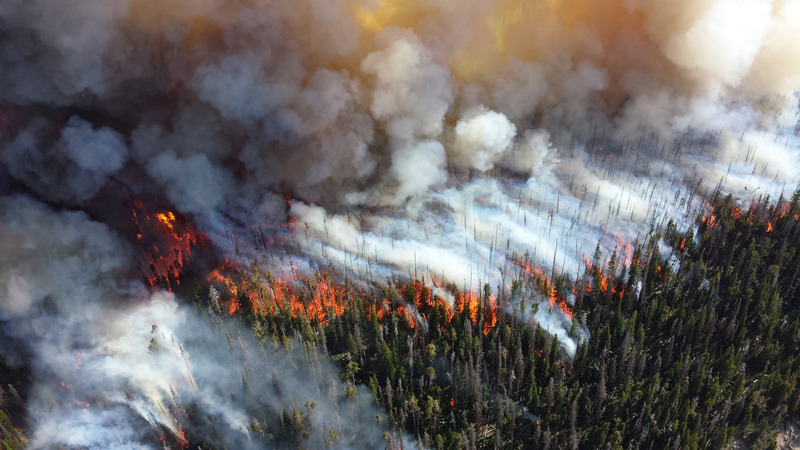 As people across the US and around the world #RiseForClimate, Mary Robinson urges politicians and business leaders due to gather at the Global Climate Action Summit in California to heed their call for climate justice. 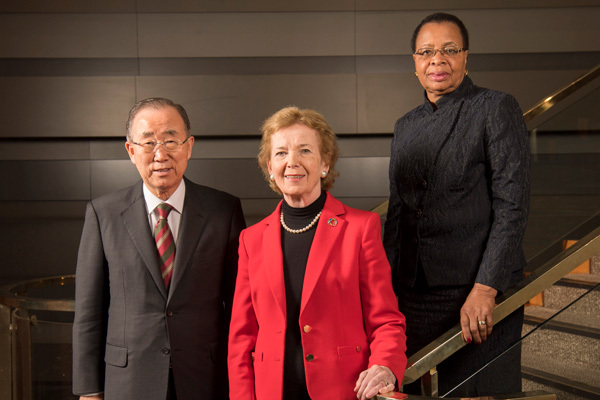 Writing in The Irish Times, Mary Robinson reflects on the life and legacy of Kofi Annan. 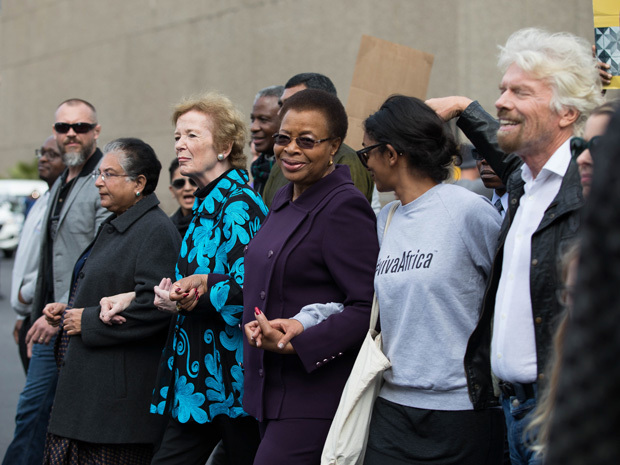 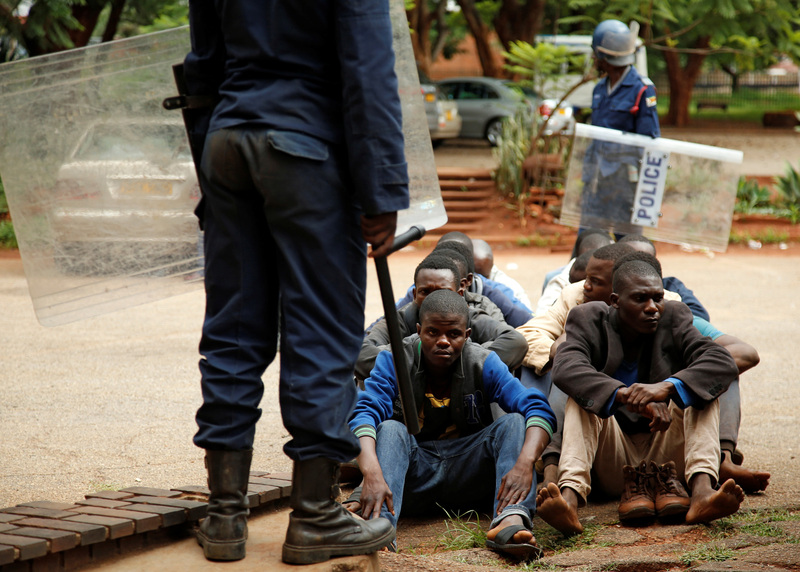 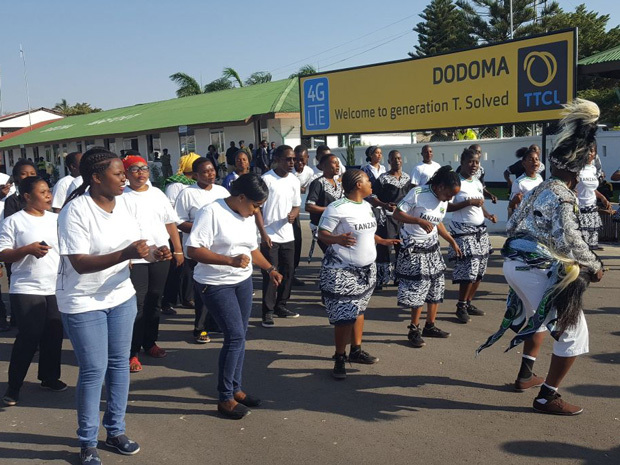 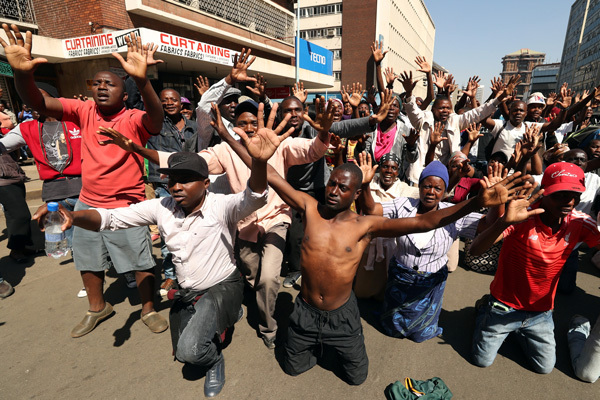 Mary Robinson reflects on her recent visits to South Africa for Mandela's centenary and to Zimbabwe as the country decides its future.